Many of you probably never heard of this book. So, let us tell you... this book is absolutely amazing. 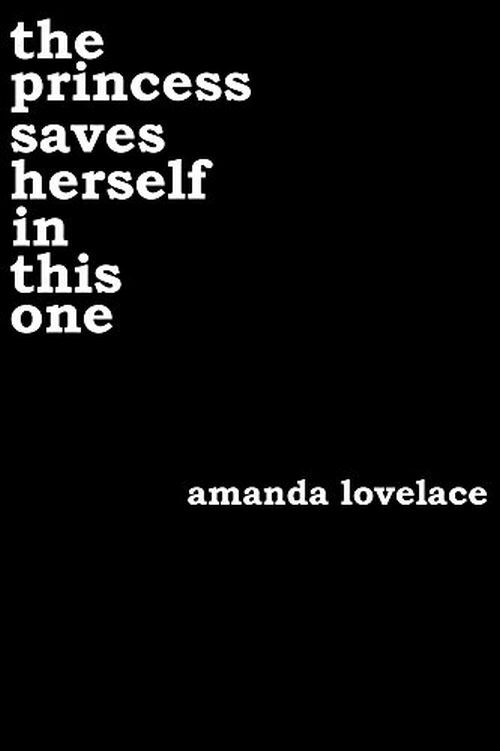 It is an unique collection of poetry and prose about survival, love, violence, abuse and loss. Yes, poetry! Even if you are not a big fan of it, there's a big chance you will love the book just like us. So, go get it and we can guarantee you that you will be back reading this post again, trying to find more books like Milk and Honey. You absolutely need to read at least one poetry book in your life. This book is our recommendation. If you've read the book already you are back for more! What an amazing book! We are so embarrassed that we discovered it so late. It is so difficult to review this book because poetry is such a personal experience. I gotta admit... this was never my favorite genre. Rupi Kaur introduced me to poetry in a way that now I can say I'd love to read more of it. Do you know what's glosa poetry? If you don't, then you are just like us. It is an early Renaissance form of poetry and you can't see often new contemporary authors embracing this style. 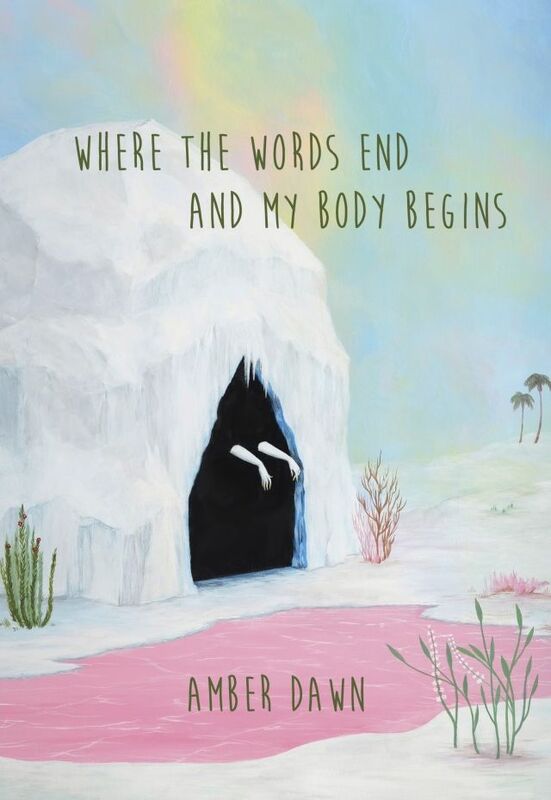 Where the Words End and My Body Begins by Amber Dawn is a books that you will read in one gulp. 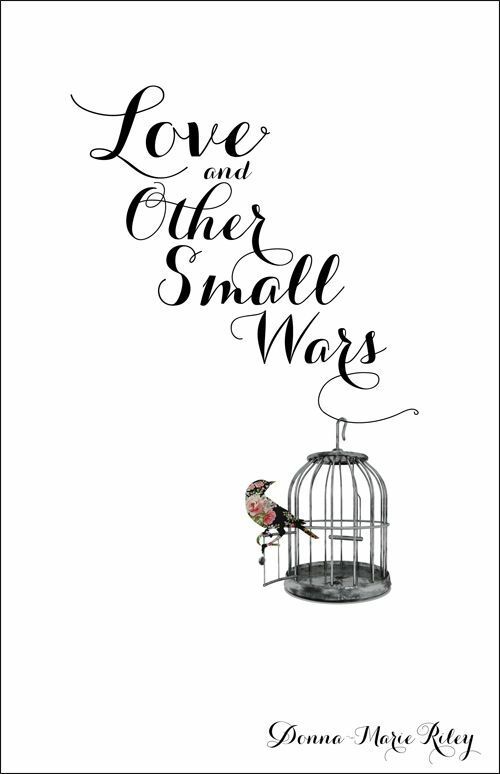 Love and Other Small Wars is Donna-Marie Riley's debut collection of poems. If you are searching for books like Milk and Honey, this is the one. The same style of deeply person poems. Truly amazing book! The title says it all. A feminist poetry book. 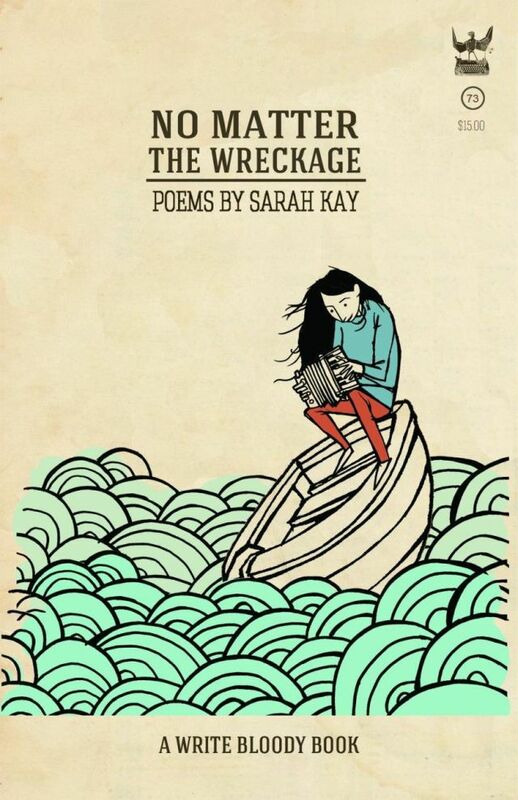 It's a poetry book that every young woman should read. It's about overcoming all the difficulties by yourself. The Princess Saves Herself in this One is an inspiring personal journey. Go read everything by Sarah Kay! Absolutely must-read author. Especially this book. No Matter the Wreckage is phenomenal and without a doubt my favorite book on this list. 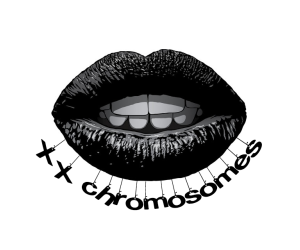 It's a collection of really unique poems about all kinds of topics. Sarah's style is very fresh and engaging. After reading this book I had to go and find all of her work. This is a book that a lot of you see for first time but we couldn't left it out of our books like Milk and Honey list. I experienced the same emotions reading this one as when I was reading Milk and Honey. 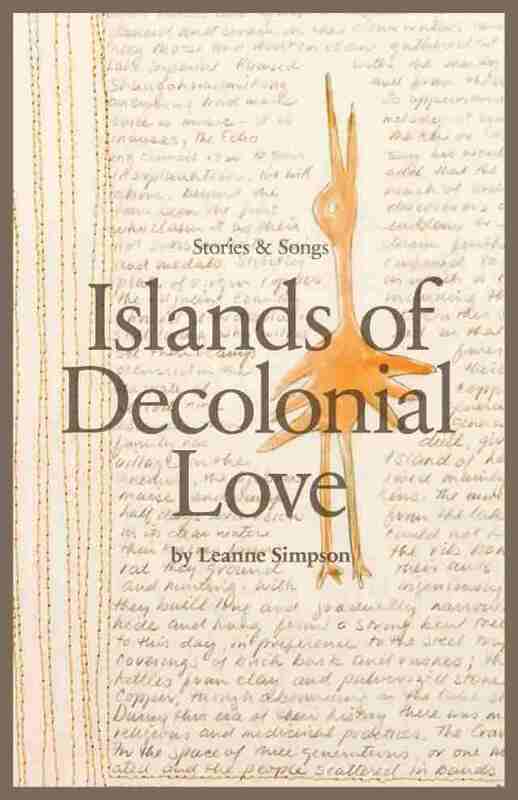 Islands of Decolonial Love is also a debut collection of poems. Some parts are presented as short stories and some parts as poems. Really unique book.